Are you missing out on the power of API integrations to end manual labor and help your business move faster and more efficiently? This guide will show you exactly how to do your own API integration, without IT resources, so you can get more ROI from your entire tech stack. 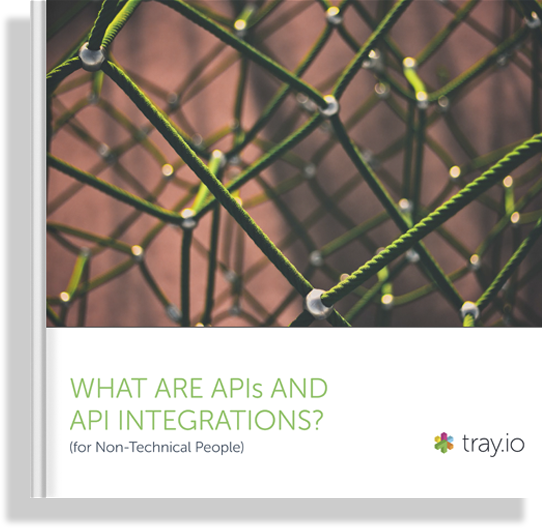 What are APIs and API integrations? Learn how to use API integrations to move faster and more efficiently, plug up leaks in your sales/marketing funnel, and streamline operations in any business unit to eliminate time-consuming legwork and get more important work done every day. Download the guide now.